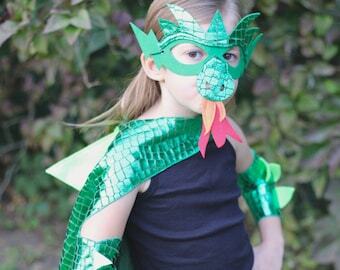 Dragon lovers, we have the perfect fire breathing accessory for your dragon adventure! 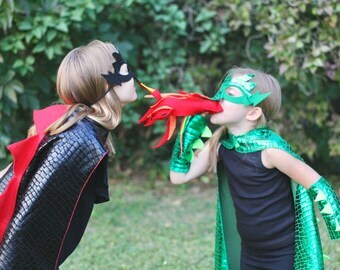 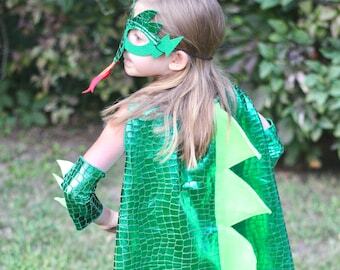 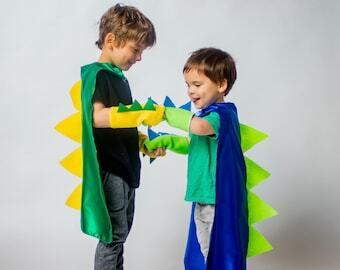 Whether you are looking for the perfect accessory to outfit your child's dragon costume for Halloween or that special birthday gift to expand your dragon lovers creativity, Superkid Capes has lots of options to help you out. 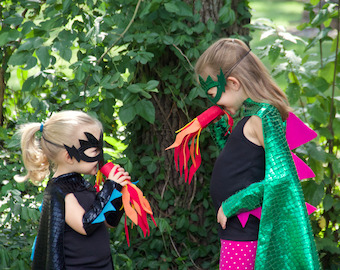 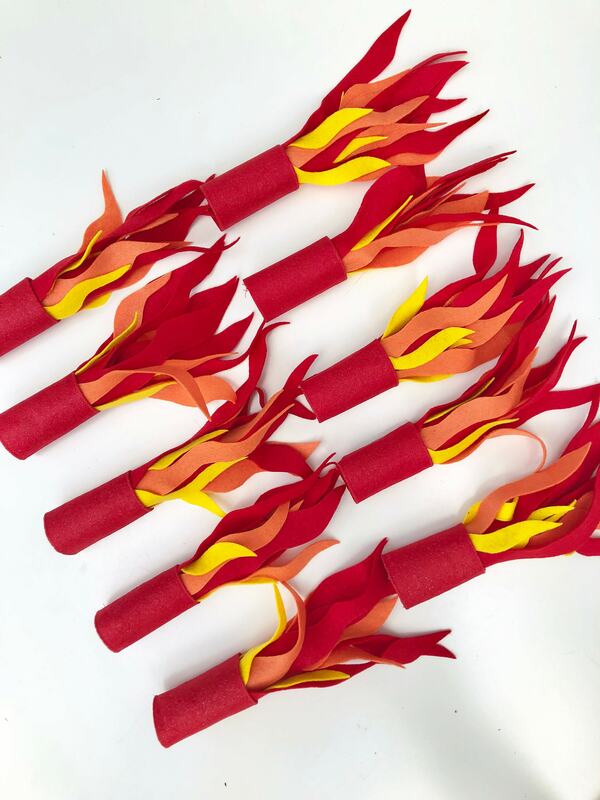 The fire breathing accessory is made of felt, and rolled into a special velcro sleeve.